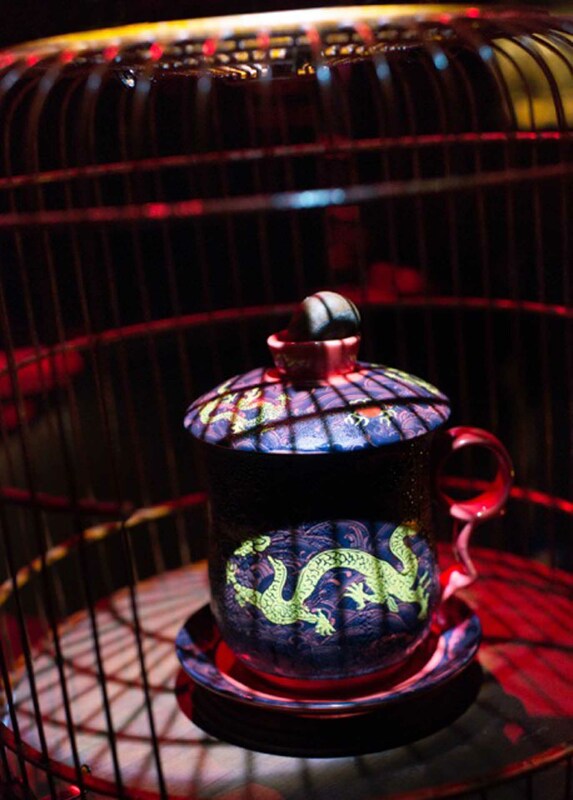 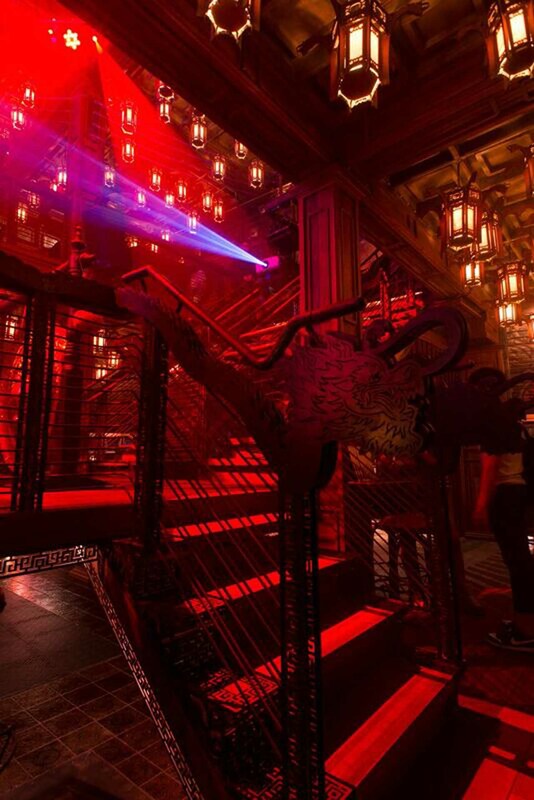 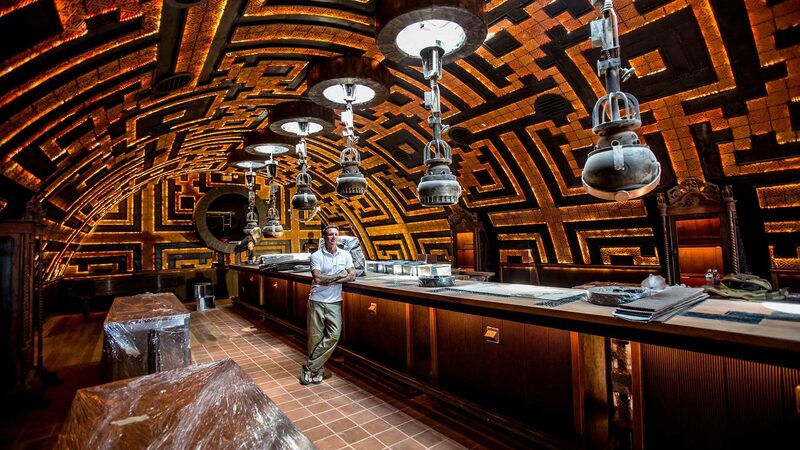 Ash Sutton’s latest night club and interior design is heavily influenced by the Far East. 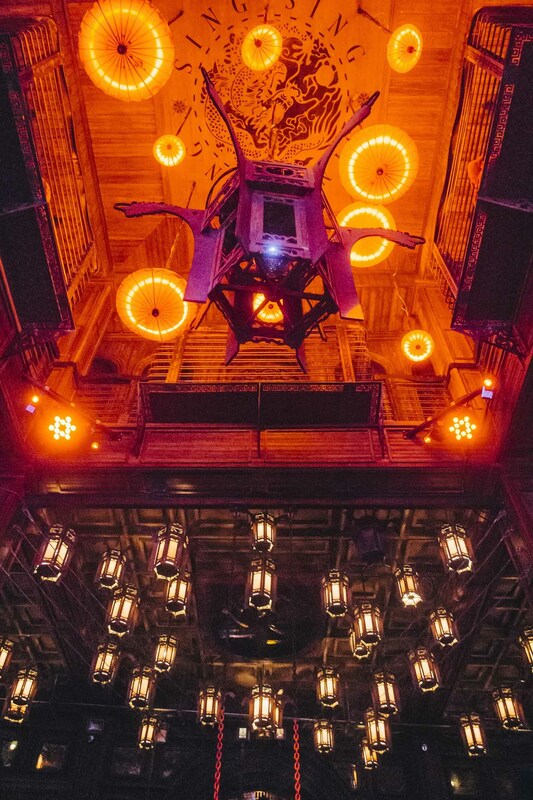 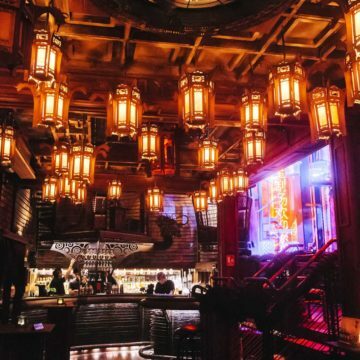 Lanterns adorn the ceiling – their red light reminiscent of an old-style theatre – while intricate wrought iron patternwork re-creates the feeling of a busy Chinese streetscape. 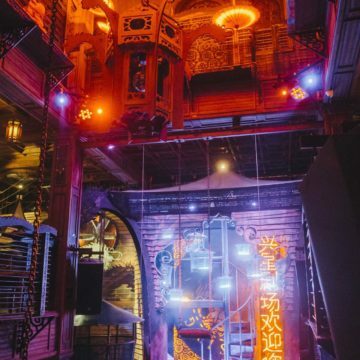 It’s not hard to see why Sing Sing Theater is a popular venue for themed and dress-up parties. 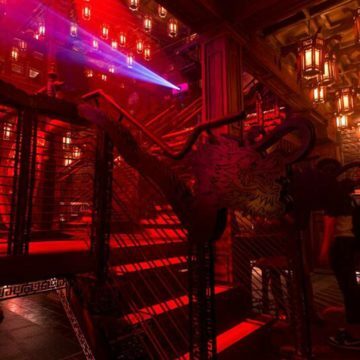 The unique interior captures the essence of old-world Chinese luxury, where gracefully decorative dragon motifs combine with traditional decorations and modern design. 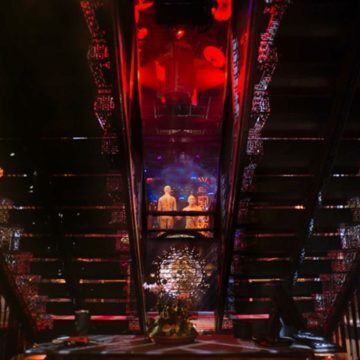 The interior design is instantly recognisable as an Ashley Sutton Design creation – stretching across four floors and six split levels, the bar interior includes two downstairs bars, a dance floor and stage area and an overhanging balcony. 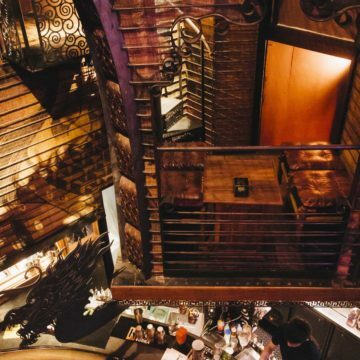 Based loosely on a Chinese brothel, the interior design holds lots of little surprises – including hidden seating areas, private balconies and secret passageways. 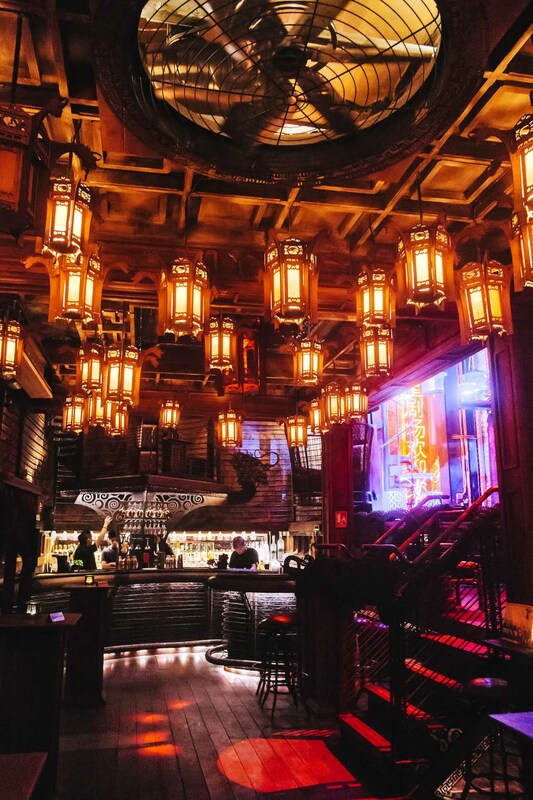 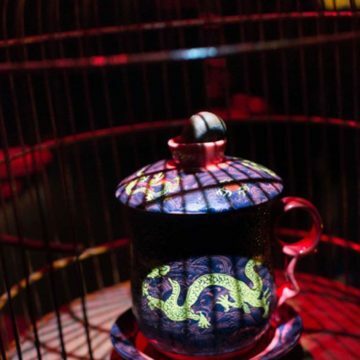 Luxurious decor and materials add to the opulence, giving Sing Sing Theater a Hollywood-esque Chinoiserie appeal straight out of the 1930s. 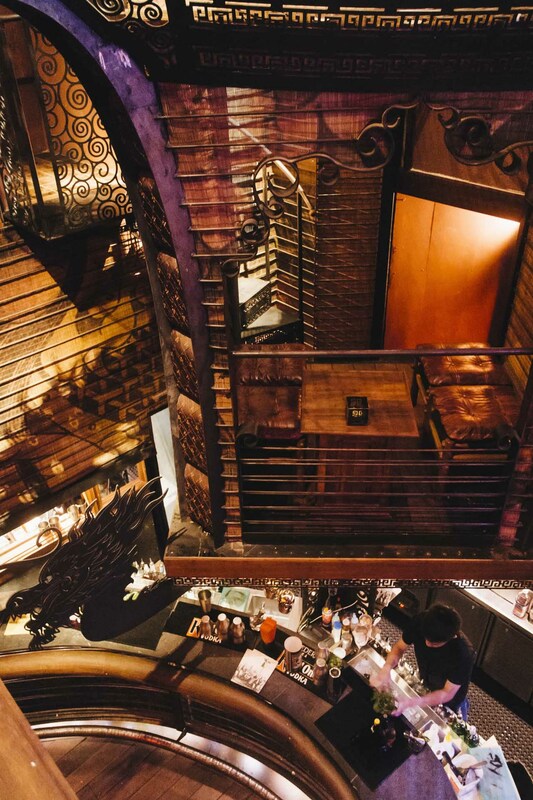 Ash Sutton ensures there’s something for everyone here. 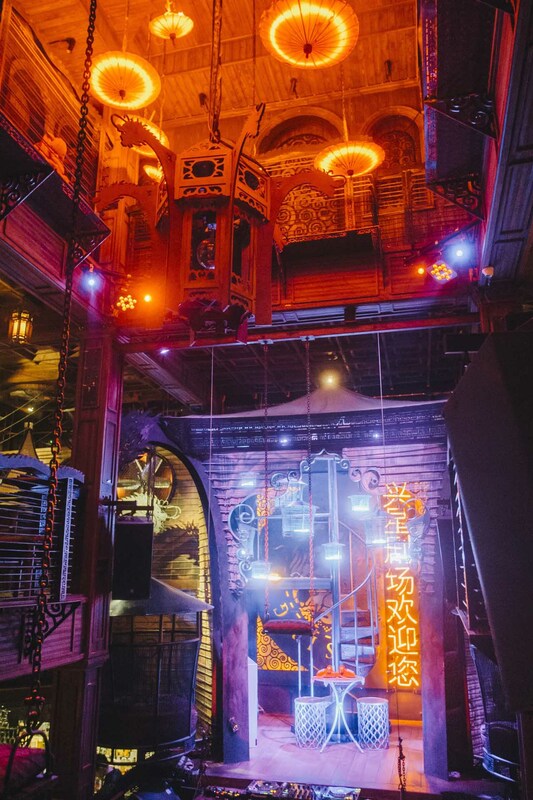 The stage and dance floor area hosts a wide variety of musical, cultural and theatrical acts. 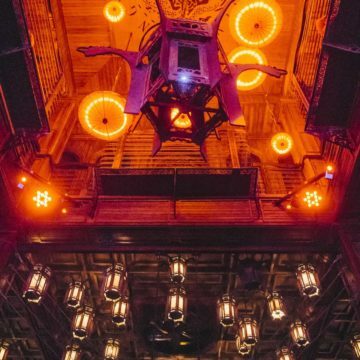 During the week, Sing Sing Theater offers a great place for the after-dinner crowd, with more of a nightclub vibe on the weekends. 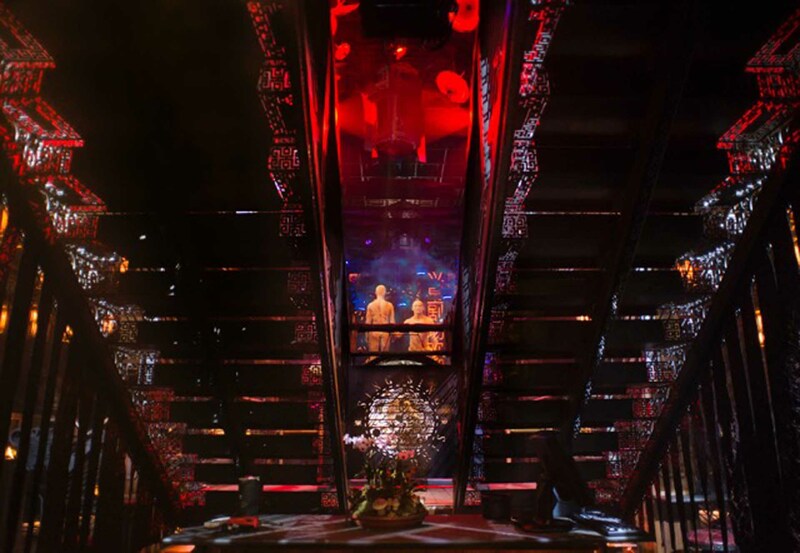 For more information about the Sing Sing Theater or any of his other Bangkok interior designs, please contact Ashley Sutton Design.